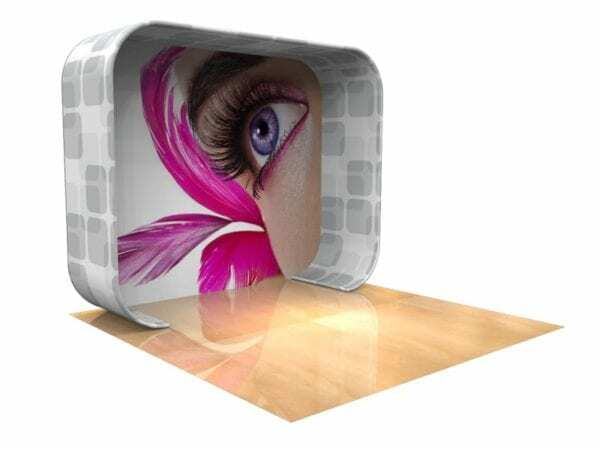 Thank you for everything else you did. 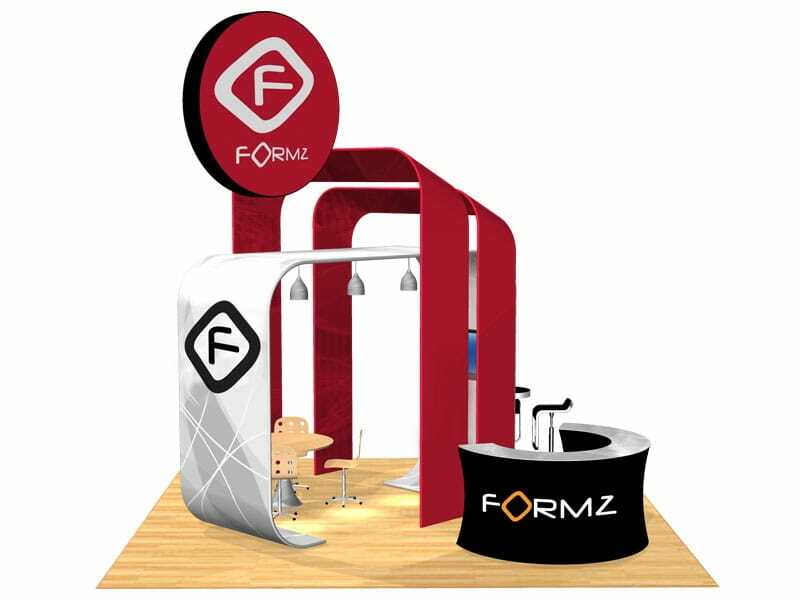 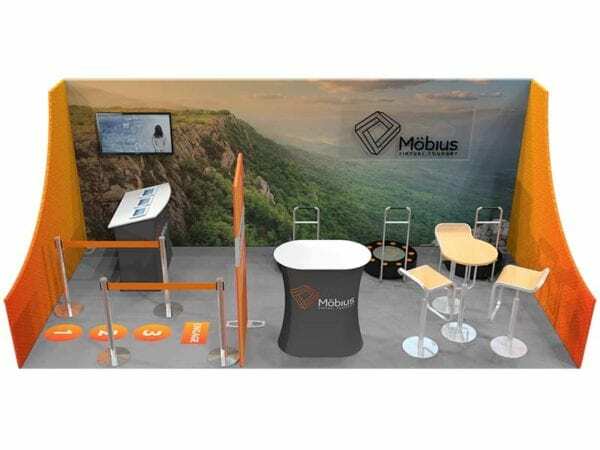 Not only that you built the stand to a fantastic finish and managed mine and the client’s expectations in exactly the right way – you also made it possible that everything was finished on time at the day of the setup. 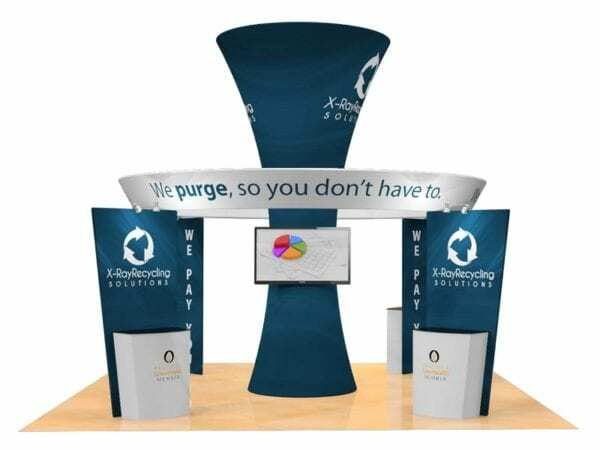 You even helped us with stuff you weren’t supposed to do at all. 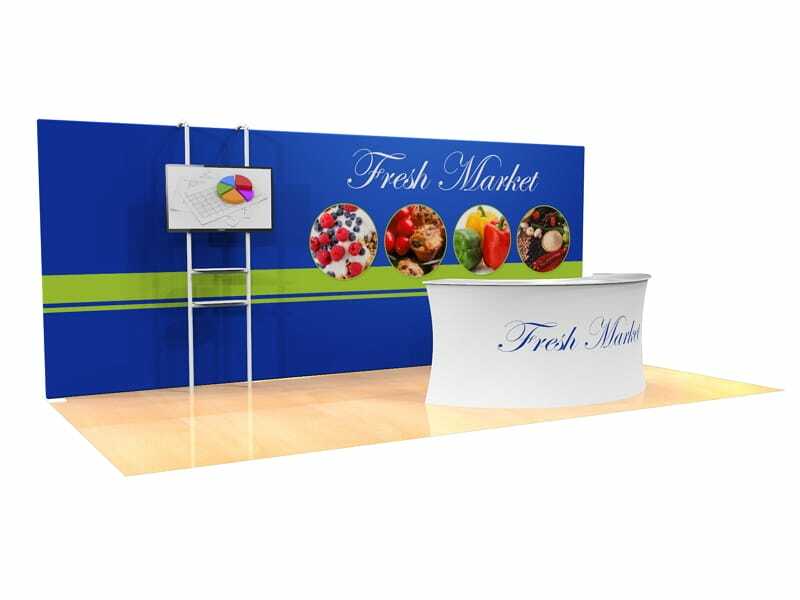 I am very impressed with everything!!! 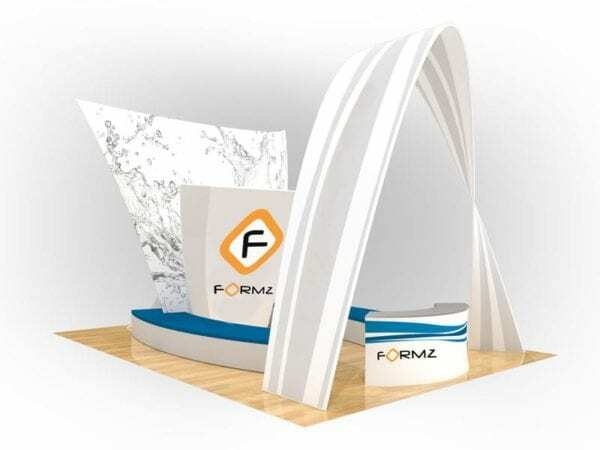 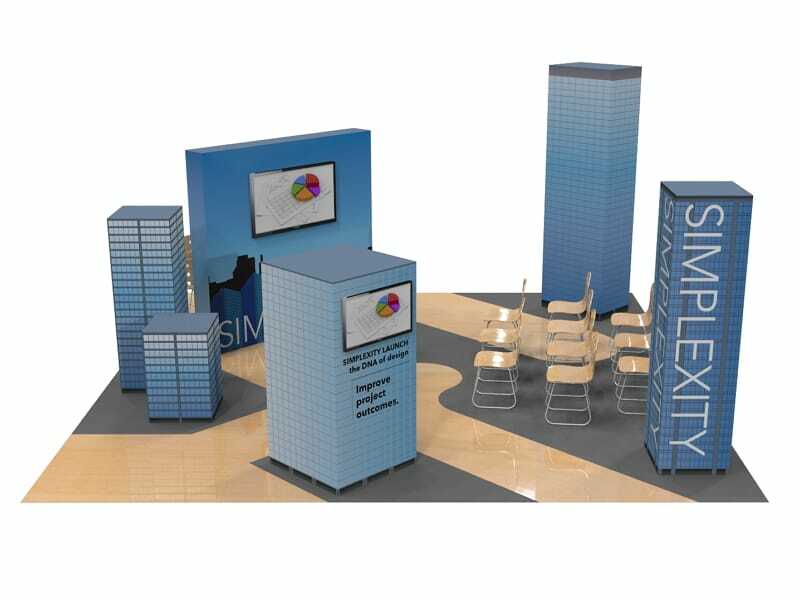 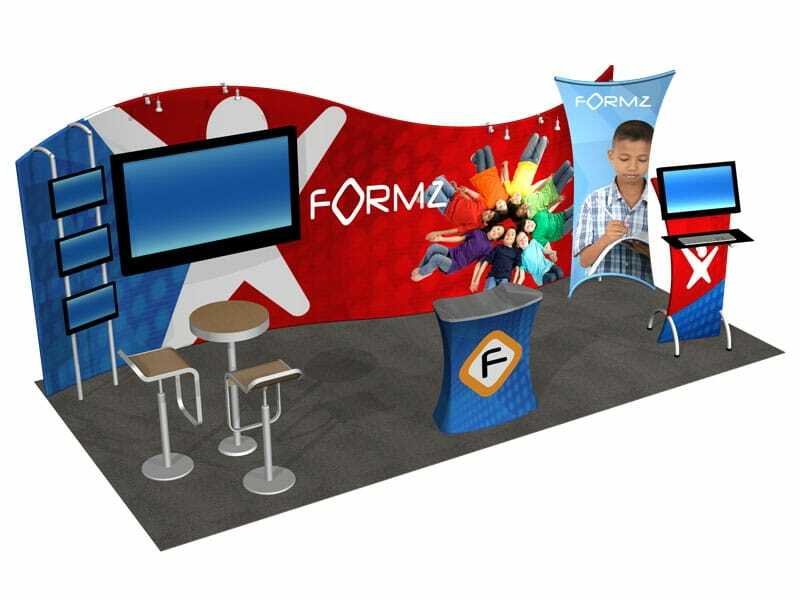 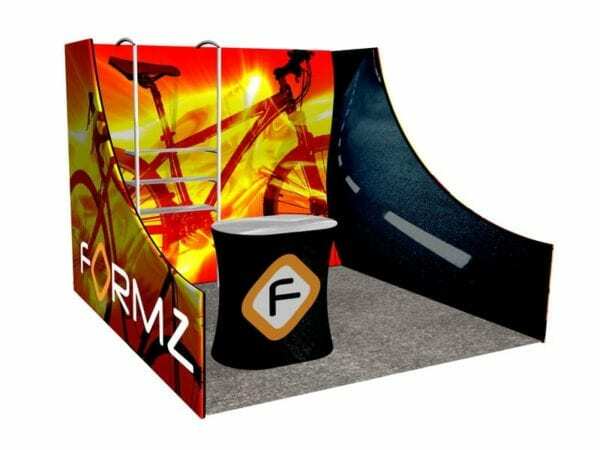 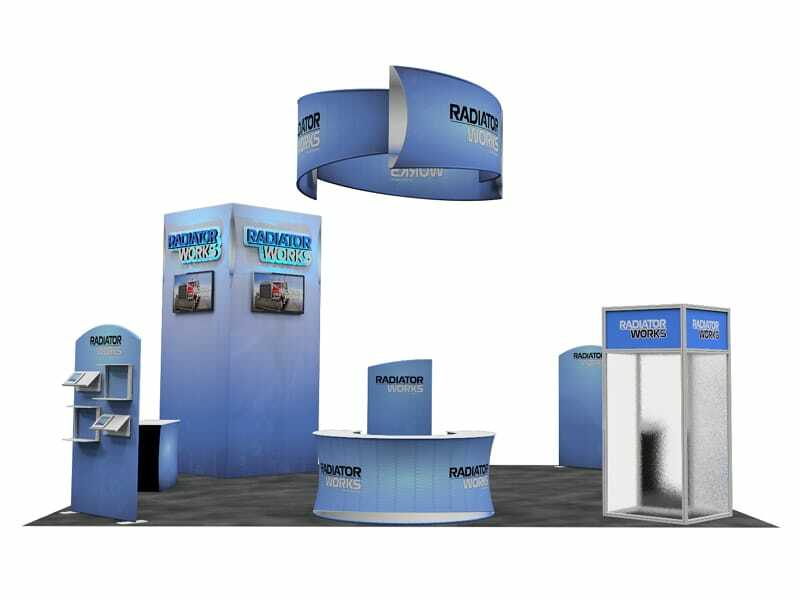 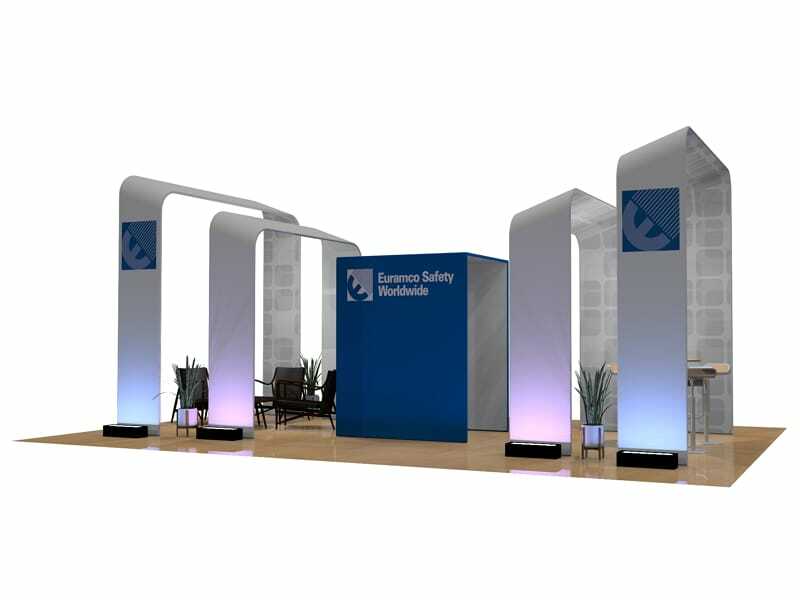 All of our Custom Tension Fabric Exhibits are designed, tailored and made-to-order. 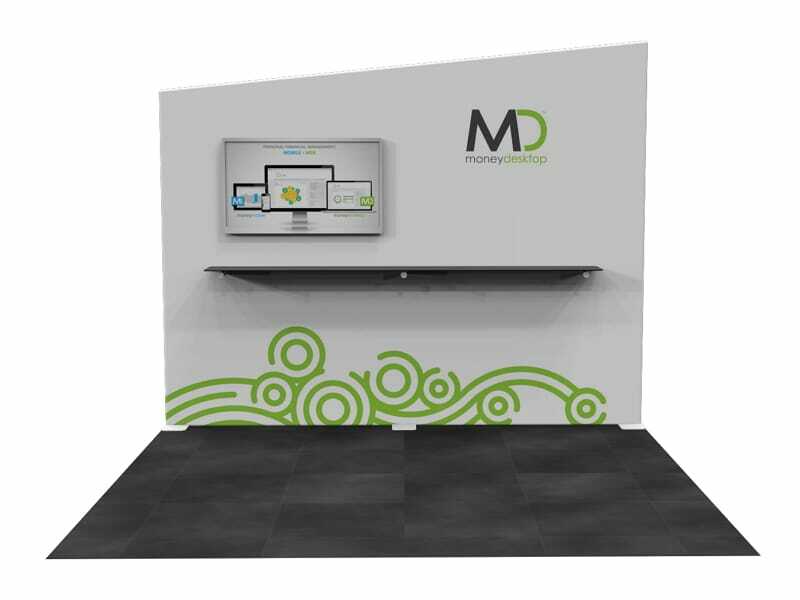 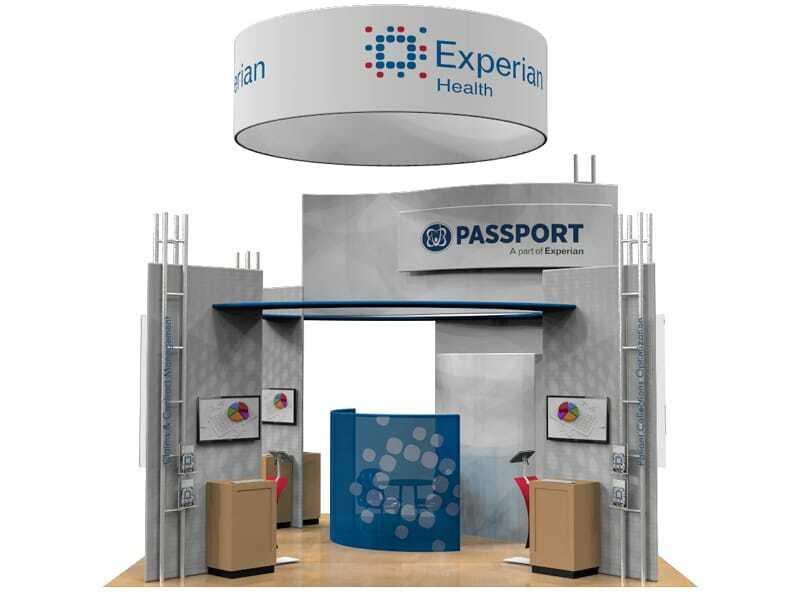 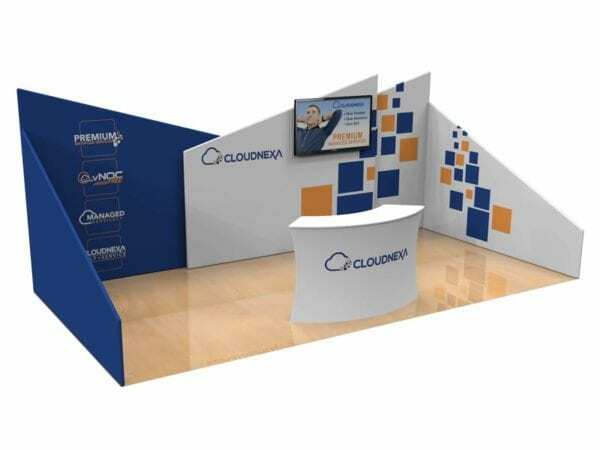 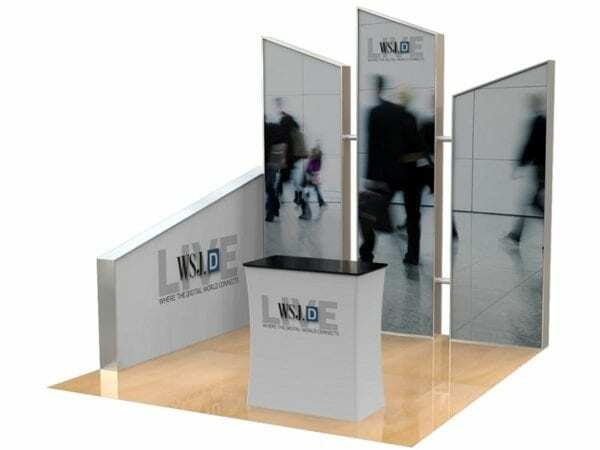 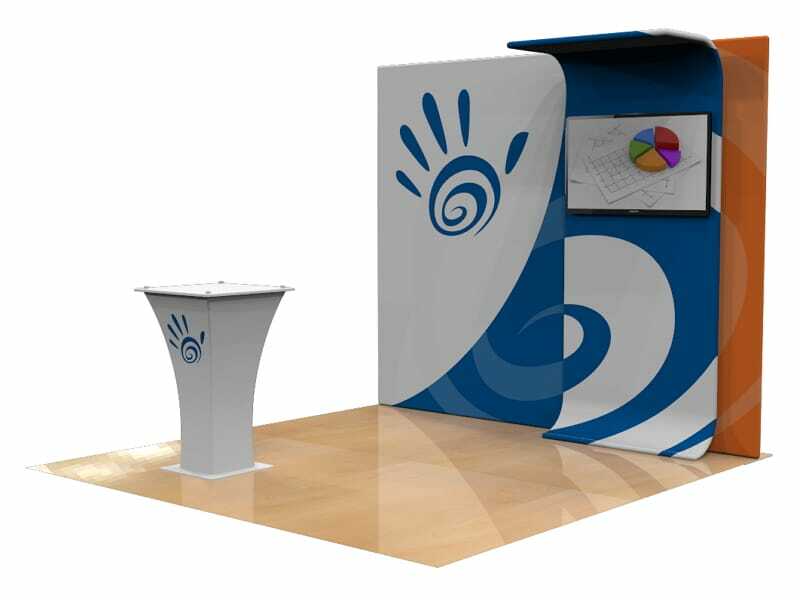 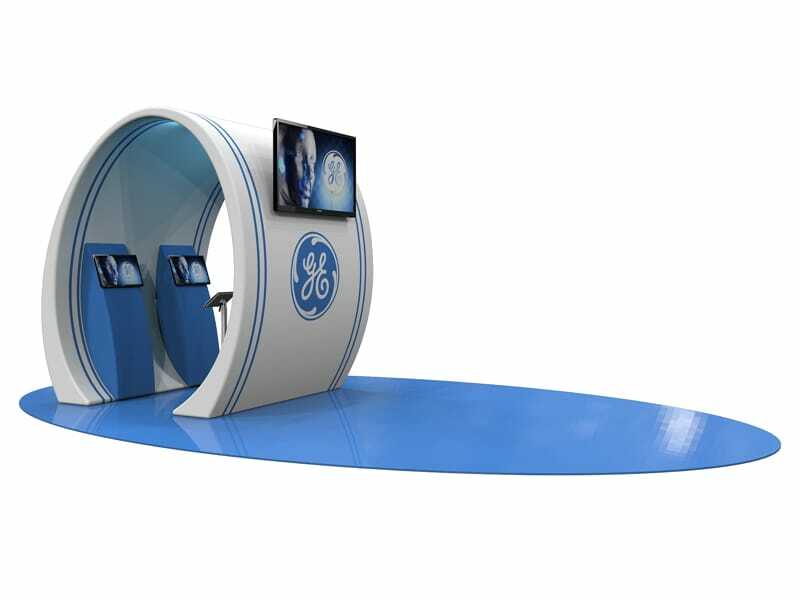 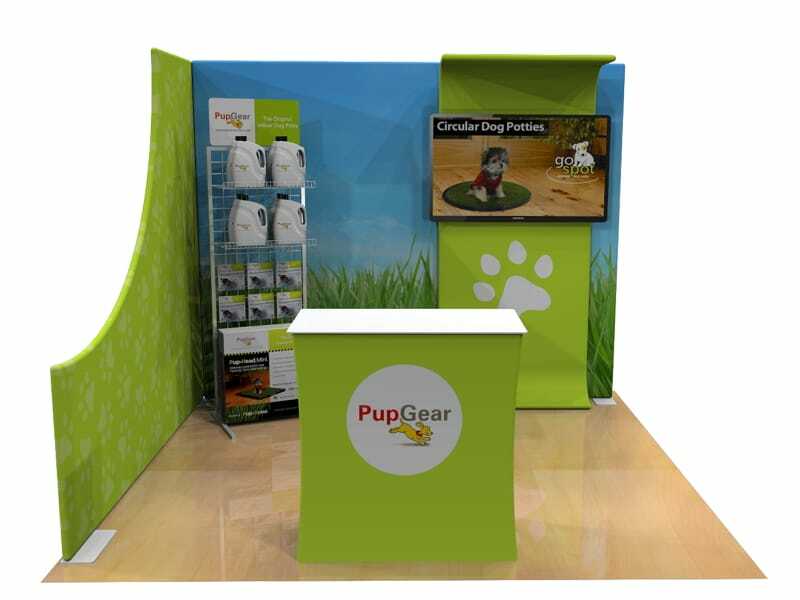 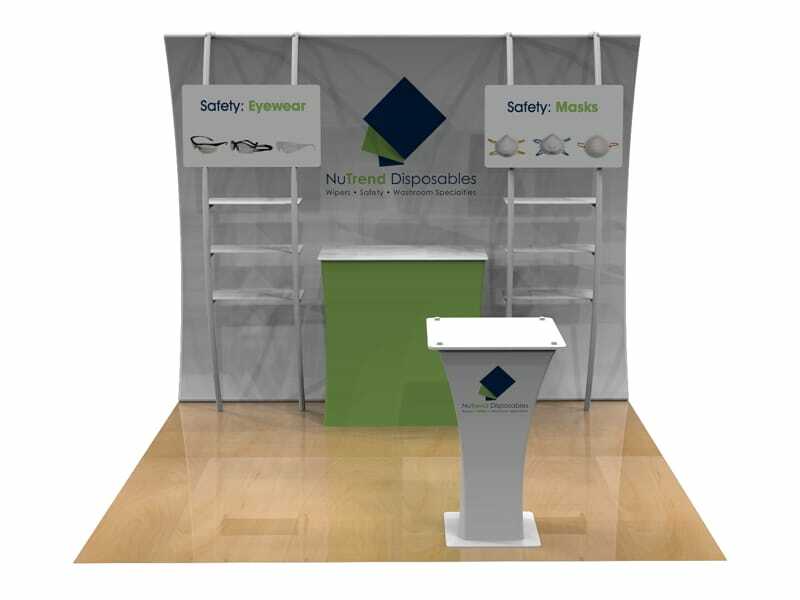 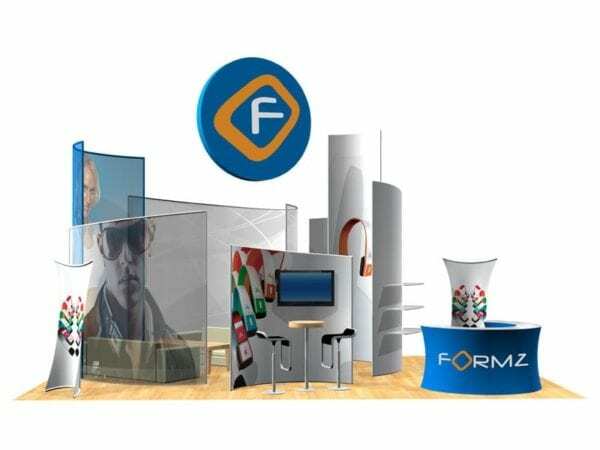 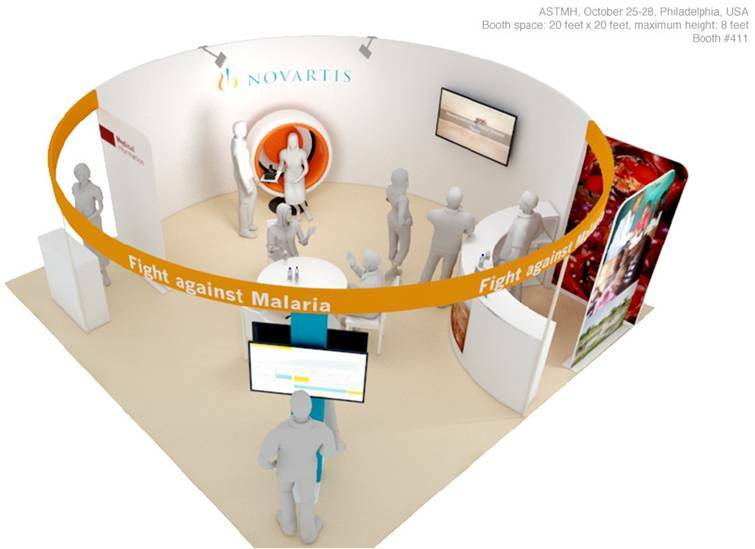 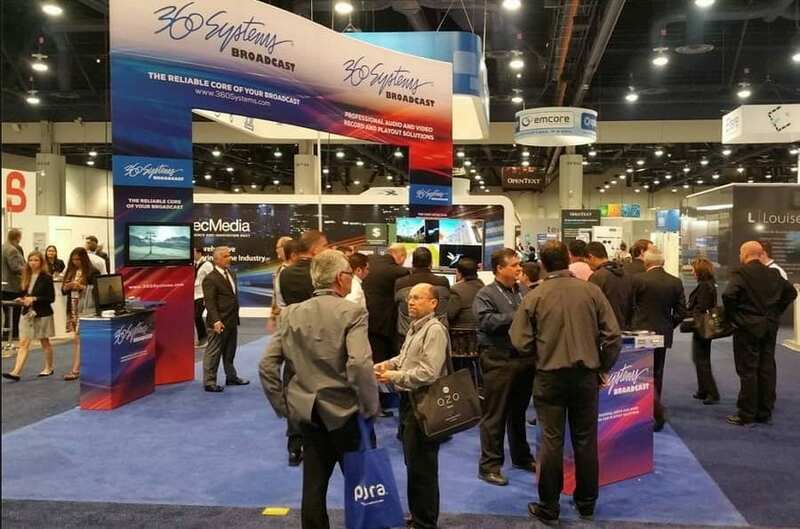 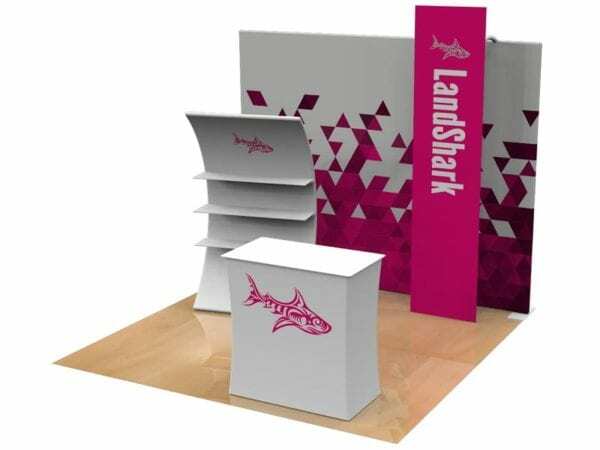 Your exhibit will be UNIQUE to your organization and will DIFFERENTIATE your message and presence on the floor. 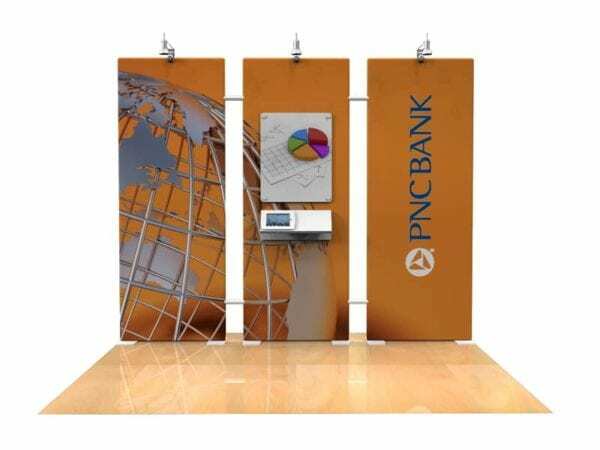 Simple to UPDATE with vibrant graphics printed on stretchy fabric panels with zippers. 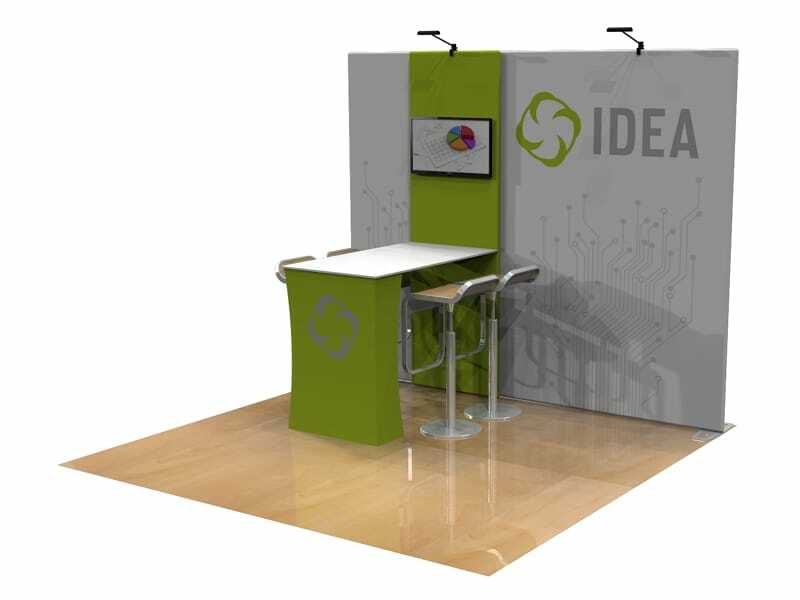 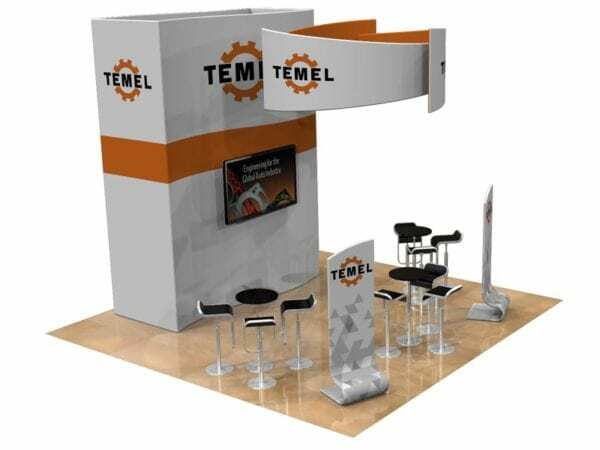 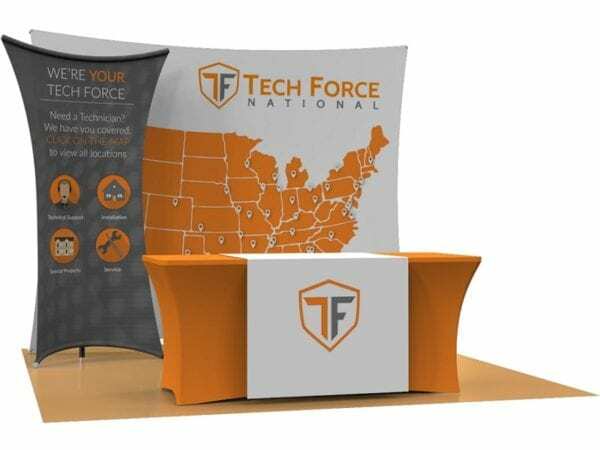 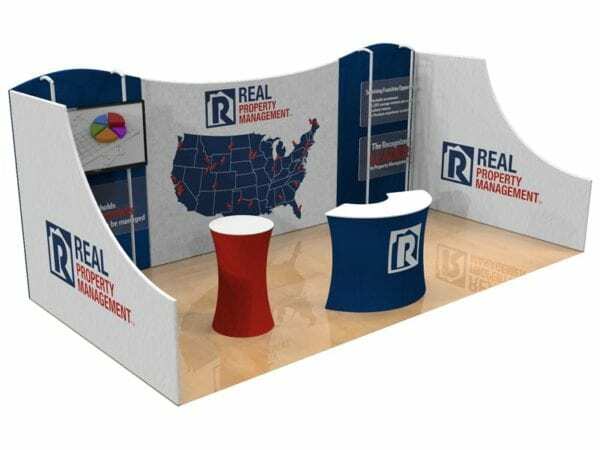 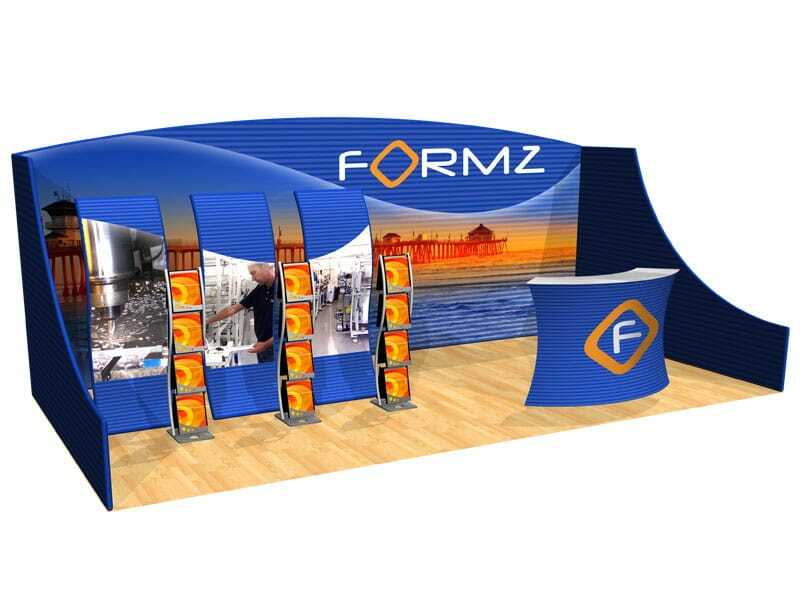 Custom Tension Fabric Exhibits are exceptionally LIGHT and COMPACT because there is no need for rigid panels to build exciting shapes. Tubing elements connect to each other using a simple push-on button simplifying the installation and dismantle processes and significantly reducing labor, time and expenses. 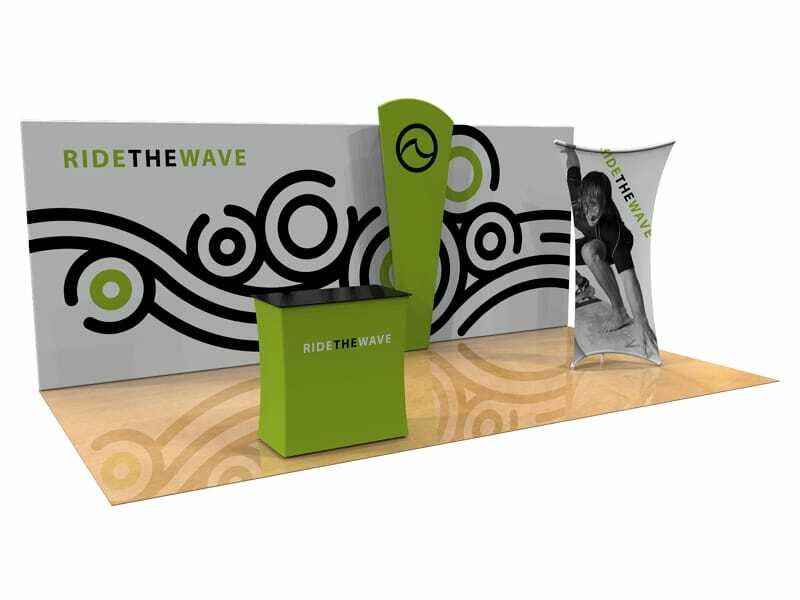 Each display is engineered using aluminum tubings that are bent and welded to create the skeleton of the exhibit. 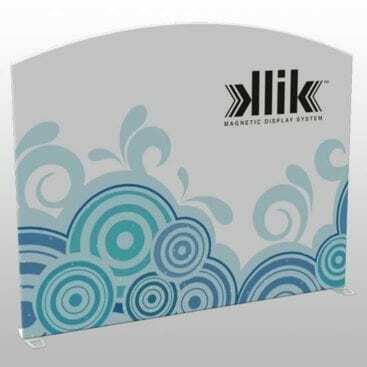 The vibrant full color printed skin is zipped around the metal frame creating exciting shapes with unique curvatures. 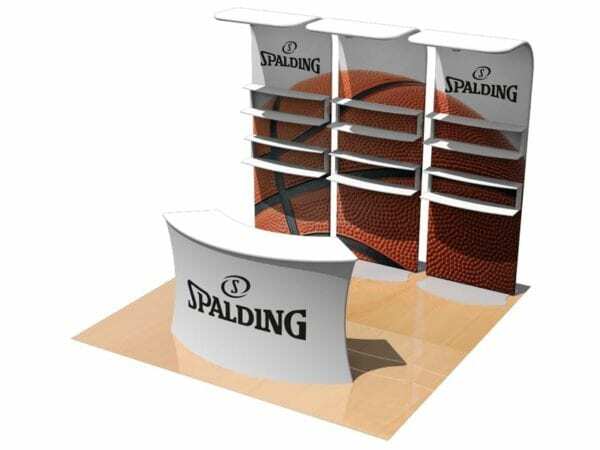 A variety of options allow you to mount TVs, shelving, doors and much more. 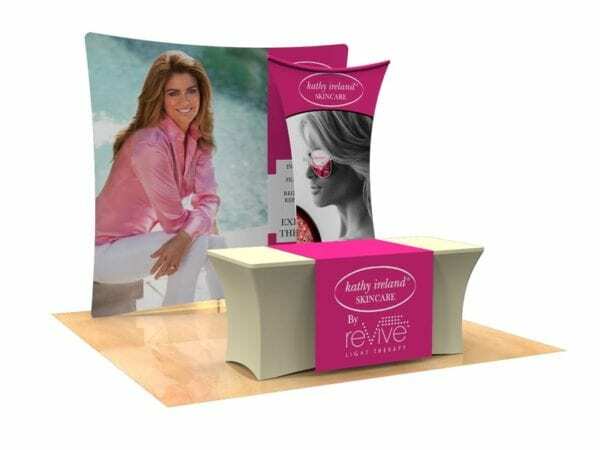 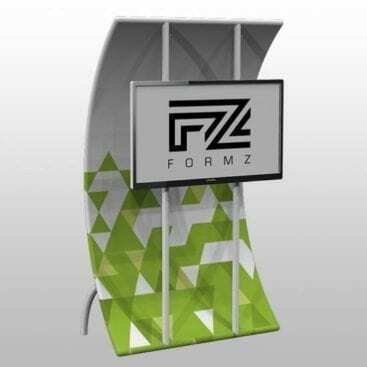 Our Portable Displays To Go section is an Amazing Collection of elegant and affordable Displays that are Ready To Ship from California or Pennsylvania facilities. 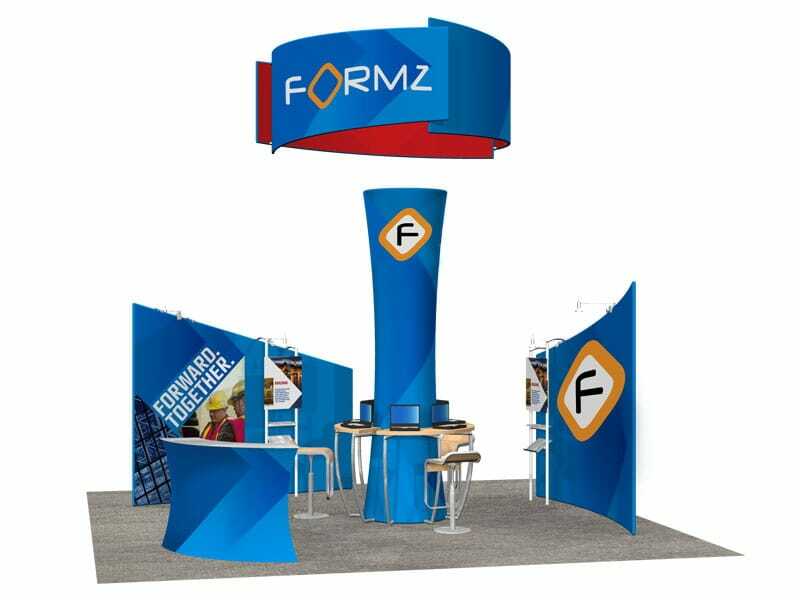 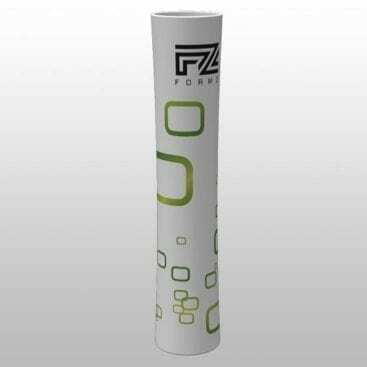 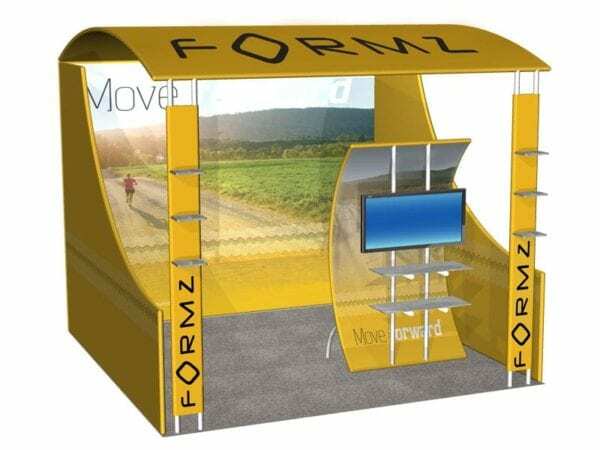 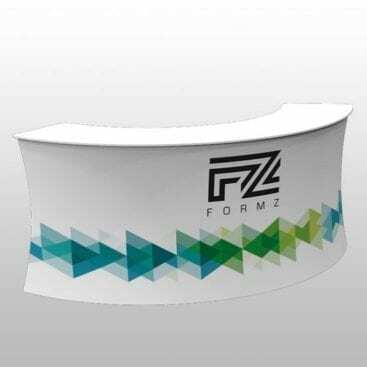 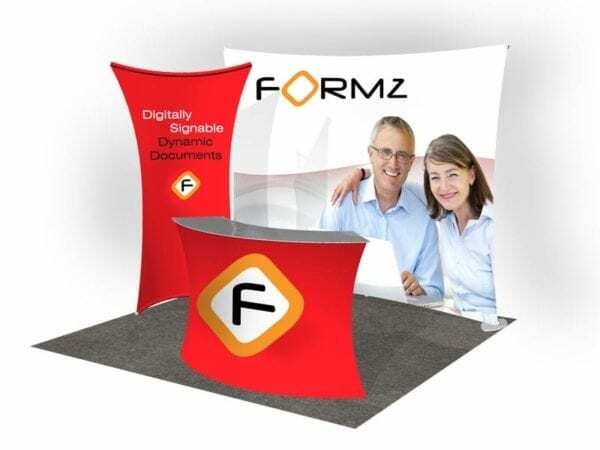 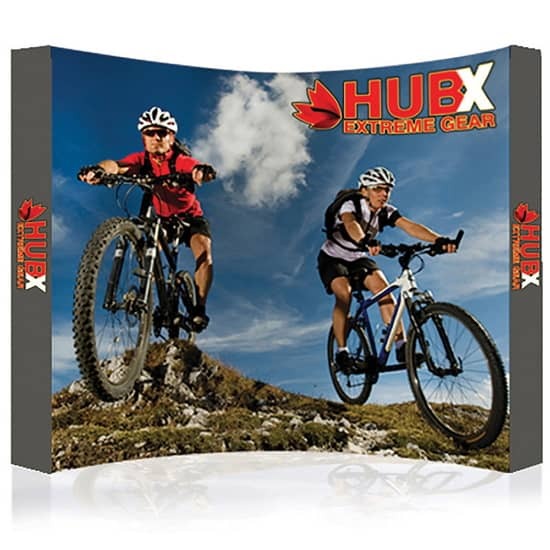 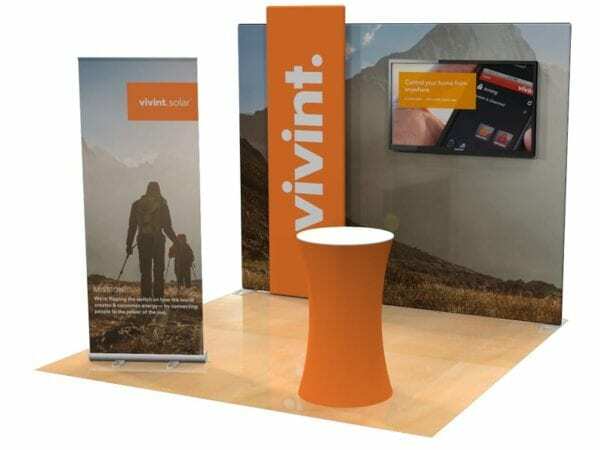 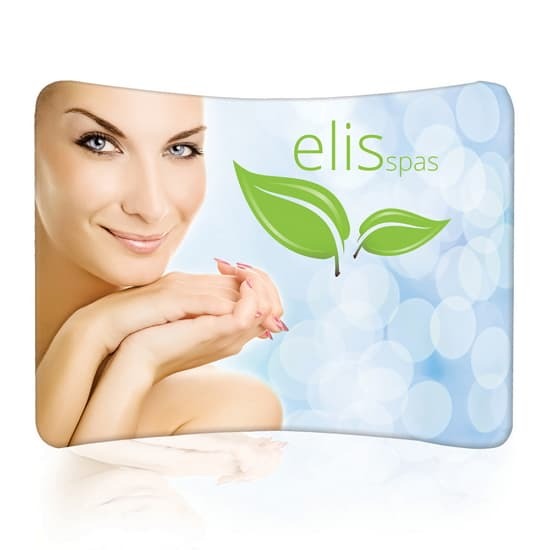 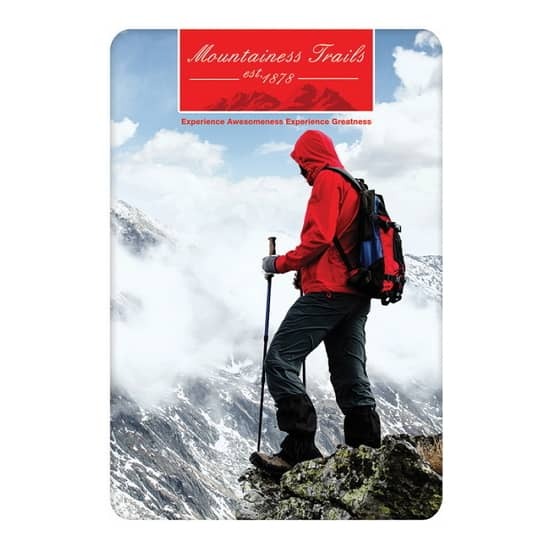 If you are in a RUSH or simply looking for easy to use, portable displays with custom printing, order on-line from our large inventory and get delivery within 2-5 days.